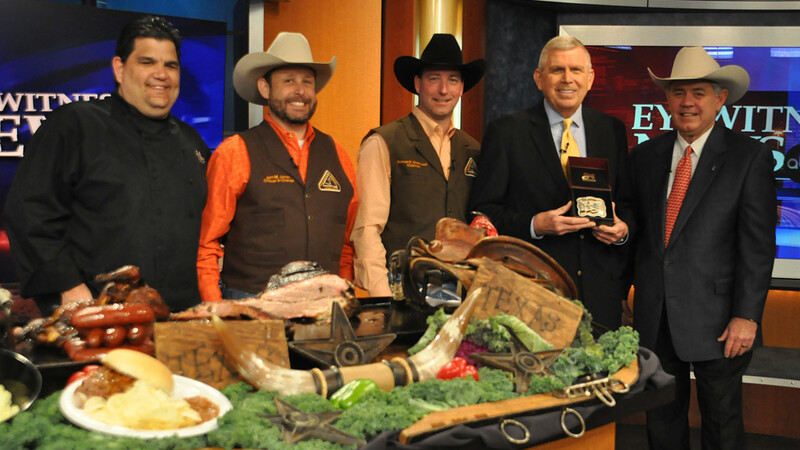 HOUSTON (KTRK) -- Houston Livestock Show and Rodeo chairman of the board Jack A. Lyons presented Don Nelson with a special belt buckle for all he's done for the event over the years. The World's Championship Bar-b-que Contest begins next Thursday, Feb. 26 - 28. For the full schedule, click here.